We’ve updated our FAQ to reflect the new venue, with a map and stuff. 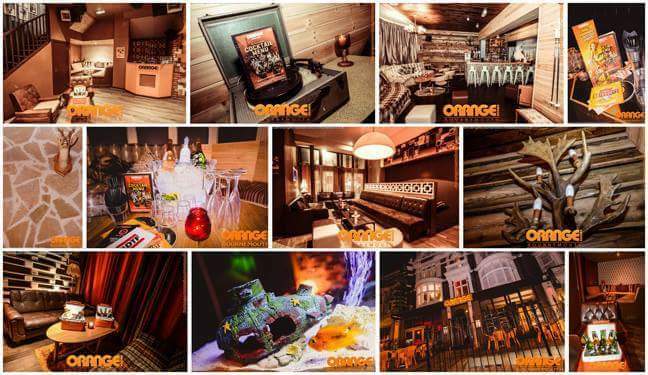 The Orange Rooms is a very short walk from Bournemouth Station, there’s a car park just round the corner and it’s on most of the bus routes through Bournemouth & Poole. There is Wifi (social account log on) throughout, although it wasn’t as strong in the Bunker – good phone signal on ground and upper floors if you need to set up a hot spot. Tickets released on Wednesday 18th March – hope to see you on April 18th! Still talking about last years BarCamp so excited for another! Good work guys!